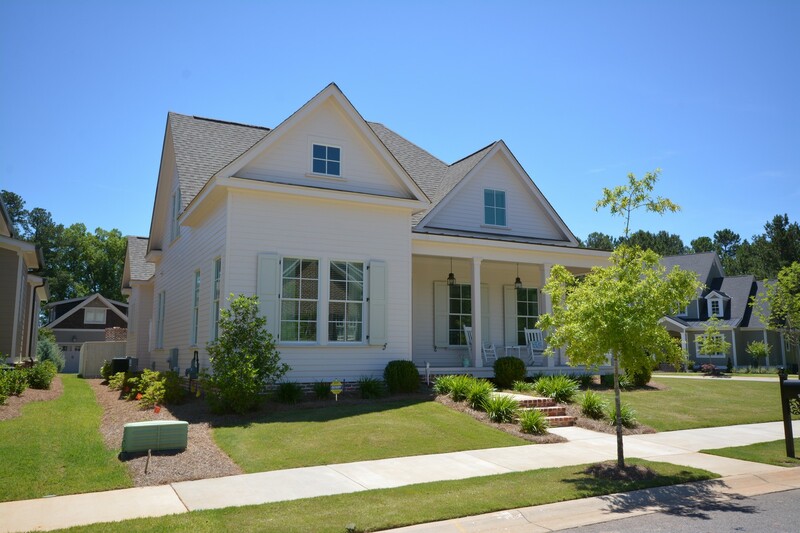 Please come out to see this Charming home located off of Columbia Rd in Martinez GA today. This home is a lovely Ranch Style with 4 Bedrooms and 2 full baths. This home has almost 1,400 square feet of living space. The backyard is fenced and includes a covered patio and another brick-paver area perfect for spending evenings around the fire. This home is convenient to all shopping, dining and entertainment in Martinez and Evans. Nick Redfern will be on site from 2:00 until 4:00 PM. How long does it take to sell a home in Martinez GA? Someone recently searched the term “average time to sell a home in Martinez GA” and was directed to one of my market updates for the results. Since I haven’t specifically reviewed the Martinez GA Homes for Sale market on one of my blog posts before, I want to do that today. My quick answer to the average time to sell a home in Martinez GA is 152 days or about 5 months. So if you are looking to move this summer then you need to get your home on the market now. In reality this answer is a little more complicated than that because there are many factors to selling a home. The amount of time it takes to sell your home depends on the price of your home. Homes under $100,00 in Martinez Ga sell a lot quicker than homes price over $800,000 because there are more buyers in the lower price ranges than in the higher ones. The second factor to take into consideration is the condition of the property. The property that shines and sparkles will sell quicker than one that is cluttered and dirty. If you are looking at selling your home this year, then go ahead and do your spring cleaning early and make sure your house shines especially near your entry way. And don’t forget about the exterior either! Freshen up the mulch in the flower beds and put a fresh coat of paint on the trim. Remember first impressions mean a lot! Please contact Susan MacEwen at 706-294-6795 for a free detailed marketing analysis of your home.